As a business looking to utilize the services of a fulfillment company, you have to ask the right questions to make sure that both jobs are being done up to par. Ask if they do this on a regular basis or if it’s something they do once in a while. Ask to see what kind of promotional items they’ve recently fulfilled. The thing is, the fulfillment company you choose may be great at logistics, but if they aren’t able to manage your promotional items, then find a business that can. Probably the biggest benefit of partnering with a fulfillment company to deal with your promotional products is saving time. Putting all the products together, setting up a store, and making sure everything gets delivered isn’t a quick and easy task. 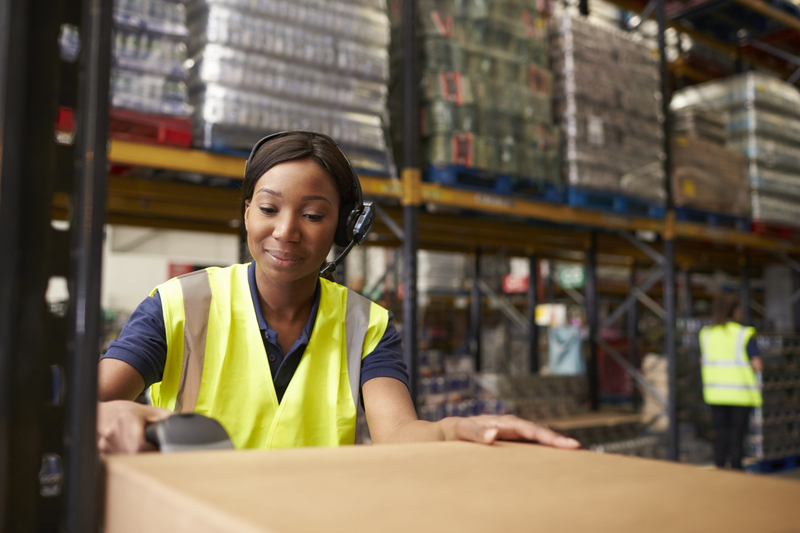 Outsourcing the job to a third-party logistics (3PL) provider saves time and removes the need of designating a group of employees in your small business to take on what is a time consuming challenge. There are also marketing opportunities to using promotional products. Shipping branded promotional items to customers can increase familiarity and brand awareness. For small businesses that need all the face time they can get, this is a great way to stay top of mind with customers. We at APS Fulfillment, Inc. offer full promotional products fulfillment in Florida. For businesses in need of promotional items at trade shows, seminars, or corporate events, contact us right away. We have a promotional products shipping team ready to go.